Credits: "Allef Vinicius at Unsplash.com"
Our skin is our largest organ and is always in need of some TLC (tender loving care). So, what does it mean for a beauty product to be "face saving"? To me it means that a product does more than just conceal and correct, but also contains ingredients that fight against aging. I mean, who doesn’t want to look flawless while fighting free radicals?! What is it and what does it have? 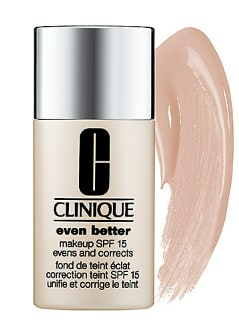 : This correcting cream claims to color-correct your skin by providing full coverage. 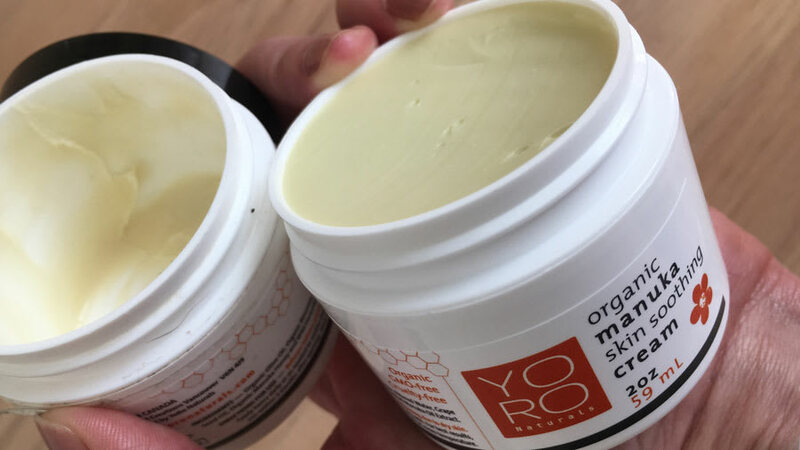 It contains SPF 50+ UVA/UVB broad-spectrum physical sunscreen along with a mix of hydrolyzed collagen, peptides, niacin, hyaluronic acid, vitamins, and antioxidants. My experience: This CC cream has a thick consistency, but it can still be easily blended with a dense makeup brush. There are also an array of skin colors to choose from which is quite convenient. 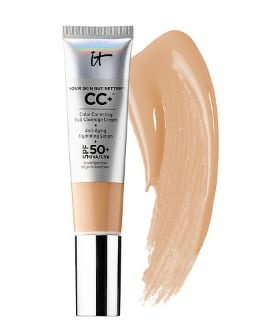 To be perfectly honest, this is hands down the best CC cream I've tried! Upon first application, I noticed that my skin literally glowed. The cream gives a slightly dewy appearance (hello youthful glow! ), but you can add a little powder around the center of your face to counteract that if you like. This cream works especially well when my skin is dry and needs a pick-me-up. If you have naturally oily skin, I'd recommend priming your skin first and applying a setting powder for a long lasting finish. 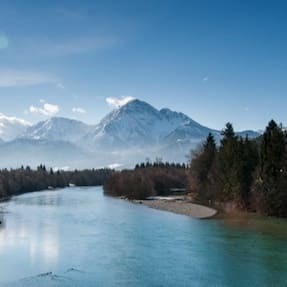 What is the cost and where can I find it? : Retails for $38 on the IT Cosmetics site and Ulta. What is it and what does it have? : This BB (beauty balm) tinted treatment foundation contains sun protection to the tune of SPF 30 with broad-spectrum protection against UVA/UVB. My experience: Since this product is a tinted treatment, it appears as though your natural skin is peaking through. Although there are only 4 shades to choose from, you can blend two or more colors to match your personal skin tone. Since this BB is a lightweight product, you can also layer concealer if you need additional coverage. I really appreciate this foundation when I need a little light coverage during the summer time. What is the cost and where can I find it? 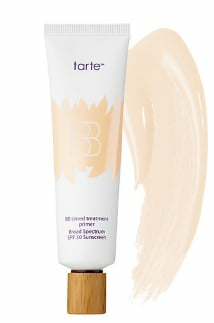 : Retails for $36 on tarte cosmetics or Sephora. What is it and what does it have? 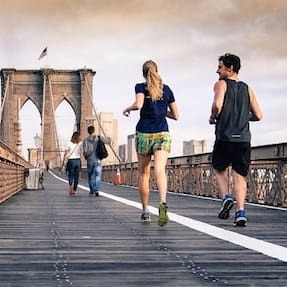 : It's a finely milled powder and the company reports using 48 minerals and 11 amino acids and peptides into the powder. My experience: Since this product is a powder, you will need a powder brush to apply it. Using a brush with help you avoid over-application and will produce a more natural look. The powder is finely milled, which means you are able to build your coverage without the powder appearing cakey. It can also be used as either a foundation powder or a finishing powder to set your face. I truly loved how this powder looked during a recent photography session. Since there is no SPF in this powder, I didn’t have to worry about the camera lights bouncing back and causing my face to outshine my body. 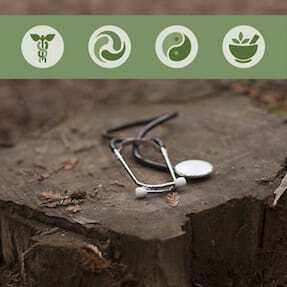 What is the cost and where can I find it? 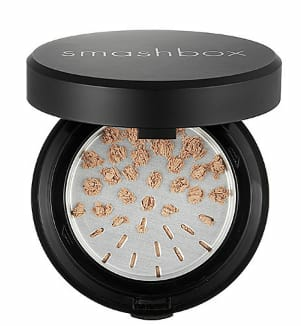 : Retails for $49 and can be purchased on the Smashbox site or Sephora. What is it and what does it have? 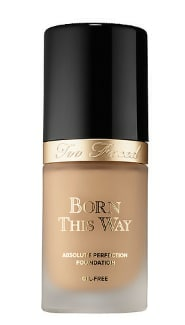 : This oil-free foundation is created to offer full-coverage and provide a natural looking, flawless complexion. The formula includes coconut water and hyaluronic acid. My experience: The best tool for blending this foundation would be a dense brush or a beauty blender. This foundation’s formula was so light that it felt as if I was wearing nothing at all. 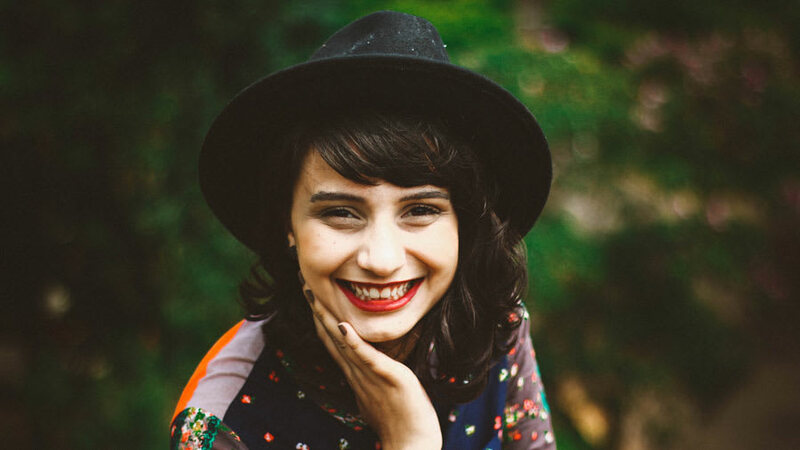 It truly felt like my own skin – which I loved! It also provided my skin with optimal coverage after just one application. What is the cost and where can I find it? : Retails for $39 and can be purchased on the Too Faced site or Sephora. What is it and what does it have? : This foundation is composed of easily spreadable pigments, so a small amount goes a long way. 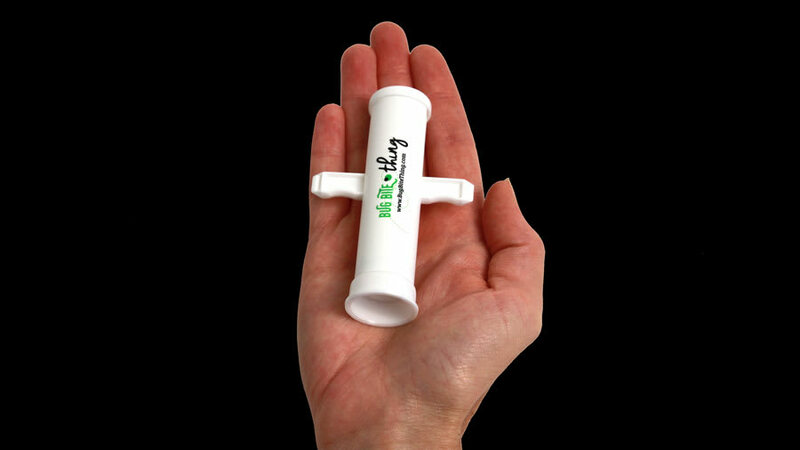 Since the product is highly concentrated, a dime-sized amount could provide full coverage for your entire face. My experience: Marc Jacobs beauty products are all amazing with sophisticated packaging, and this foundation is no different! The foundation has a very quick dry time as it's a liquid to powder finish, so the best way to apply it would be to dab small amounts all over your face and start blending right away. From my experience, the beauty blender is the best method for applying this product. I loved this foundation as I have oily to combination type skin, and this didn’t make my skin look or feel oily. It lasted all day and I was incredibly impressed with it. What is the cost and where can I find it? 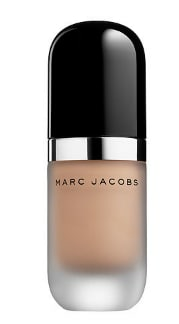 : Retails for $55 and can be purchased on the Marc Jacobs site or Sephora. What is it and what does it have? : It's a foundation that brightens and evens out your skin tone using various minerals. It contains SPF 15 for low-level sun protection. My experience: What I love about this product is that it’s both lightweight and incredible for covering blemishes I had on my skin. I mainly wore it when I had acne breakouts. Although it covered up the redness and scars, it still made my skin look natural. There was no flaking and settling in fine lines. Although it has SPF, I had no ghastly whiteness when taking a picture with flash. It definitely lives up to its name. My skin seemed even better with it on. What is the cost and where can I find it? : Retails for $27 and can be purchased on the Clinique site or Sephora.